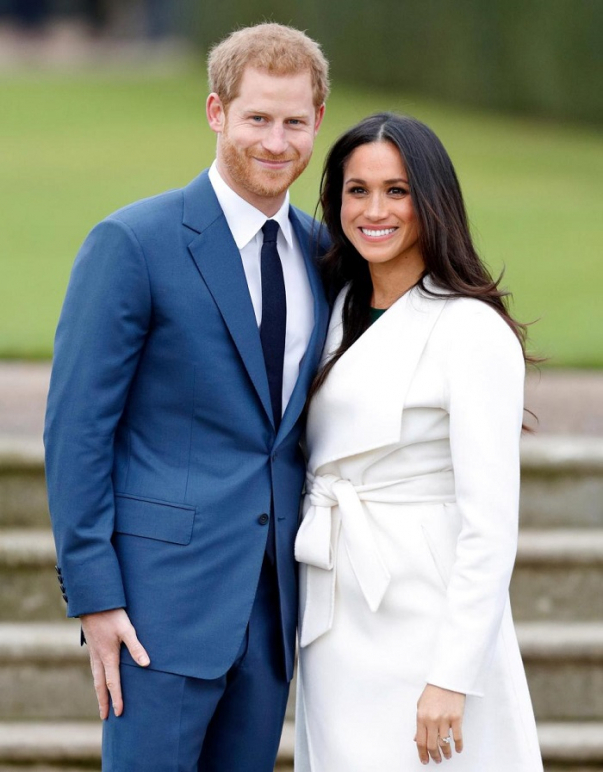 Meghan is reportedly going to use hypno-birthing techniques for her delivery. Hypno-birthing is a practice that includes "special breathing, relaxation, visualization, meditative practice, attention to nutrition and positive body toning" to help a mom give birth. Now the princess is undergoing acupuncture. There have been conspiracy theorists who are convinced that Meghan Markle’s baby bump is fake and that she and Prince Harry will actually welcome their first child together via a surrogate. Some videos show Markle briefly look down towards her bump and seem to take a deep breath in. A part of her dress also seems to move with what looks like a major kick. Some of Internet users backs Meghan.